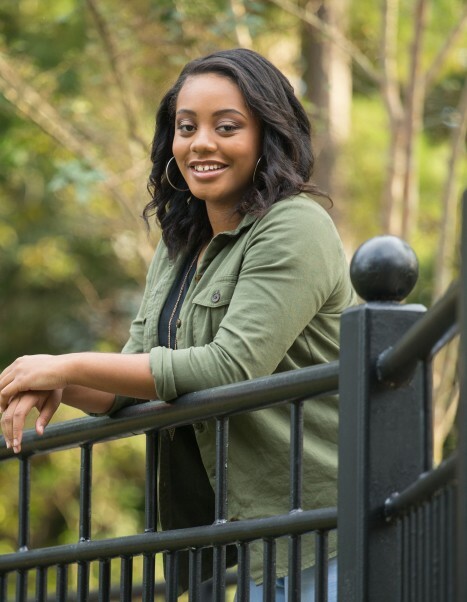 (ROCK HILL) CHAELLA L.WOODSON, 16, died Friday, October 26, 2018. Funeral Service will be held Saturday, November 3, 2018 at 11:00 A.M. South Pointe High School Rock Hill S.C. Rev. Lee R. Edwards Jr. will officiate. Viewing will be Friday, November 2, 2018 from 1:00 P.M. until 7:00 P.M. at Crawford Funeral Home. Burial at Lancaster Memorial Park, Lancaster, SC. 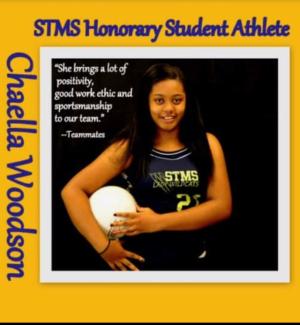 Chaella L.Woodson a daughter of Natosha Myers Woodson and Barney T. (Dino) Woodson was born November 4, 2001 in Pineville, North Carolina. Survivors include her parents of Rock Hill, SC, one sister Jayda Woodson of Rock Hill, SC, Maternal grandparents Russell and Johnita Myers of Lancaster, SC, Paternal grandparents Pearlean and Joseph Robbins of Trenton, SC.